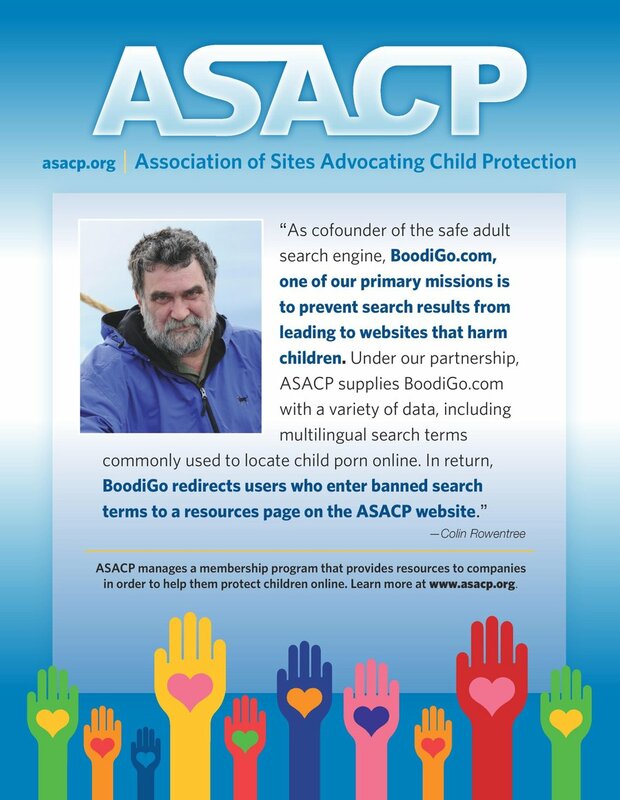 LOS ANGELES (April 4, 2016) — The Association of Sites Advocating Child Protection (ASACP) is pleased to announce its Featured Sponsors for the month of April, 2016. ASACP provides online businesses with a Code of Ethics and market specific Best Practices, while its Restricted To Adults (RTA) website meta label helps prevent a minor’s access to adult-oriented websites and mobile apps. ASACP also operates an internationally recognized Child Exploitation Hotline, which has an enviable record of success in combating illegal sites. According to ASACP Executive Director Tim Henning, ASACP’s Featured Sponsors make use of these tools and are at the pinnacle of corporate responsibility and self-regulation. Honoring this month’s Featured Sponsors, ASACP recognizes CAM4, Gamma Entertainment and PornDoe, for their continued generous support of the association in its never ending fight to protect children. A recently upgraded ASACP Title Sponsor whose support extends back to 2011, CAM4 is vigilant about online child protection, due to its operation of live webcam / video chat sites, where minors not only attempt to access these sites, but by misrepresenting their age, attempt to become paid performers. The global nature of this business (with varying documentation in different jurisdictions) and the physical separation between the company and its contractors, make it a daunting proposition to ensure that performers, let alone viewers, are of a legal age. An ASACP Corporate Sponsor since 2015, PornDoe is an adult oriented video tube site that provides free content. As such, it is on the frontline of the need for online child protection — a responsibility that the company takes seriously. PornDoe makes use of the RTA meta label to prevent unauthorized access to its flagship site by minors, and takes extra steps to ensure that its site only displays legal content. It is another example of how the adult industry works to end the scourge of child exploitation.